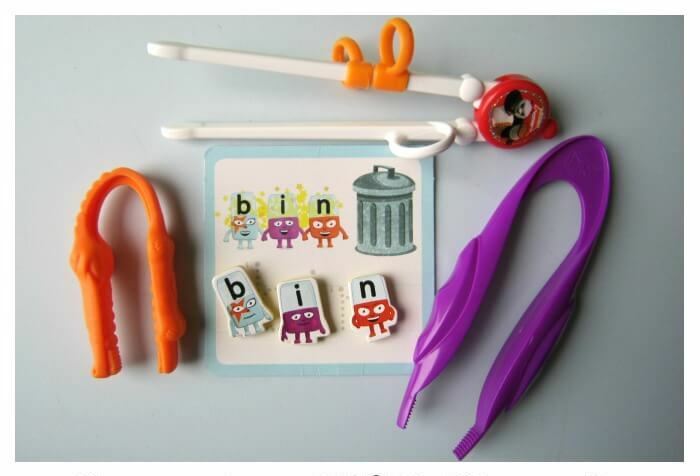 With an increasing number of schools, nurseries, SEN institutions and paediatric Occupational Therapists using CleverstiX not only as cutlery, but also to replace ‘Tweezer Grippers’ as the new implement of choice for fine motor activities and exercises – often to develop handwriting grip – we decided to take a more in-depth look at the reasons behind this trend. 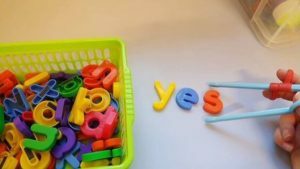 This feedback can be attributed largely to children’s instinct for pincer movement. For instance why do many children prefer finger-eating over using a knife and fork? Often because it’s the pincer action that is natural to a child, whereas the grip and the operation required for a knife & fork is not. 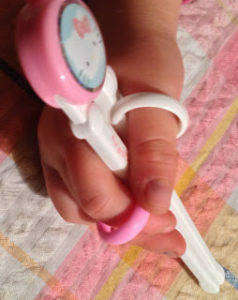 Hence the finger rings as part of the CleverstiX ergonomic design provides a re-assuring familiarity for the youngsters who use them, as essentially CleverstiX are simply acting as an extension of the fingers! 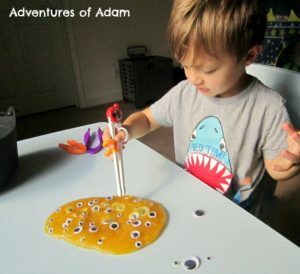 Skybound Autism Therapies found the rings “added rubber support to help keep the child’s fingers correctly positioned in order to teach the correct motor plan“. 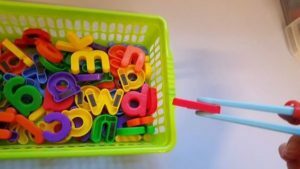 Lastly, it’s worth pointing out that CleverstiX boast embossed widened tips, which of course aid pick up of any objects forming part of a fine motor exercise. For this we must again credit the ‘No Spring -Back’ design. 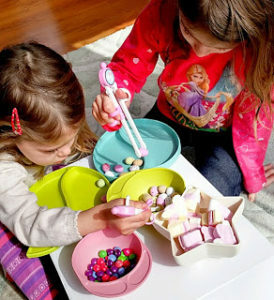 The lack of spring-loaded resistance demands a more precise movement from the user, and it’s this precision (rather than brute strength) that more faithfully replicates the delicacy required in many fine motor activities such as handwriting. The control demanded is 2 directions rather than one and hence the disciplines of both extension and flexion are engaged – as indeed are increased and necessary levels of concentration. 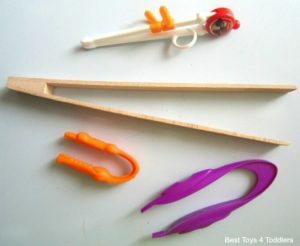 That’s no doubting the tweezer gripper style tools can assist in developing hand strength and can be crude in terms of a child’s ease-of-use. However if the objective is Fine Motor Skill it’s worth remembering that ‘skill’ typically requires precision and the ‘No Spring-Back ergonomic design CleverstiX delivers precise movements in with a natural comfort that kids find as easy as Child’s Play!